Pontiac by Robert W. Griffing. Want to get an overview of the epic story of the trans-Appalachian frontier in the form of a thundering good read — and on the cheap? Dale Van Every’s four-volume history of the early frontier is available on Kindle for next to nothing. Forth to the Wilderness (1754-1774); A Company of Heroes (1775-1783); The Ark of Empire (1784-1803); and The Final Challenge (1804-1845) form a sweeping portrait of the folk migration and imperial thrust that turned the original 13 American colonies and states into a continental empire. Van Every was born in the 19th Century (1896) and served on the Western Front as an ambulance driver. In the 1920s and ’30s he became a highly successful and well-paid Hollywood screenwriter. The cinematic style translated into his narrative histories, which were published in the early 1960s. This was still the era of triumphalist history, and Van Every’s work fits that description. He sees American frontier history as a heroic epic — which, of course, it was. In part. Yet, we see in Van Every the beginnings of a recognition that would grow through the decade of the ’60s and into the 1970s that what appeared to be a heroic march of progress looking westward looked like something else entirely when viewed from the west looking east. A man of the middle ground. Art by Robert W. Griffing. There are aspects of the writing that clang loudly in the modern ear — “howling savages” and the like. But it should be pointed out that almost all such references are used when Van Every is in the point-of-view of a character who would characterize Indians in just such a way. Which brings us to Van Every’s style: As befits a man of his background, his writing is vivid and novelistic, though well-grounded in a deep immersion in the original sources. You’re getting good history in the form of a thundering tale, and if it’s your only trek down the trail of the trans-Appalachian frontier, you could do a whole lot worse. The “borderlands history” movement that has held sway for the past couple of decades offers a much more nuanced and sophisticated view of the era, one that modifies the older understanding of “the frontier” as a line of demarcation that marched westward. Borderlands history reveals this country as an arena of cultural exchange, cooperation and conflict, with shifting cultural as well as political alliances and affinities. That’s not the story Van Every was telling — but I have a hunch that he would have appreciated it. 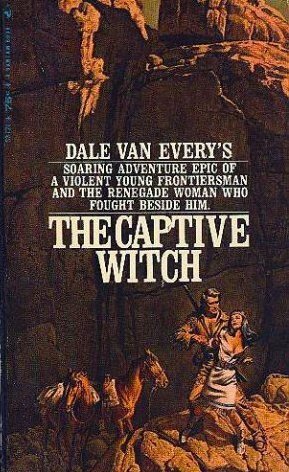 Van Every mined his beloved frontier territory for several historical novels of the “lusty, roaring, brawling epic!” style, some of which I read back in my teens. 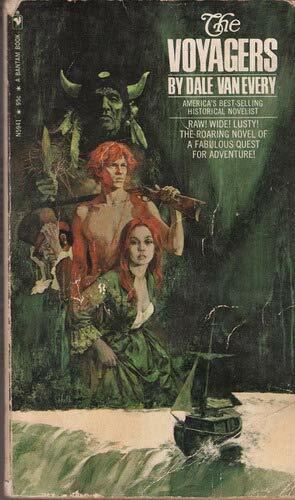 They featured those wonderful vintage paperback covers that are close to the Men’s Adventure aesthetic. Rugged men and curvaceous women. All with flintlock rifles. How was a teenaged frontier partisan to resist? Thanks for the tip about the Kindle price! Those novels look pretty damned interesting as well. Obviously he is not. 🙂 Although not a teenager anymore (in age at least) I’ll check out those novels. I bought the Hutton on the Apache wars and I must say that it was well spent money. Many academics feel that they they have to bore you to death to show you how smart they are, but Hutton knows how to deliver informations without putting you asleep. Thank you for the tip. I wanted to ask you something about someone who fits (me thinks) the frontier partisan profile. 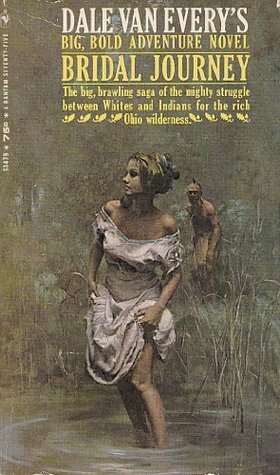 Close to fifty years ago my father gave me a copy of George Bird Grinnell “The Indians of To-day” published in Chicago in 1900. Because I was curious about the author I bought a biography by Cynthia Parson. It is meant for young adults and does seem rather biased. I also see that Mr Grinnell wrote a load of books. What is your take on him and his research? Glad Hutton hit the mark. 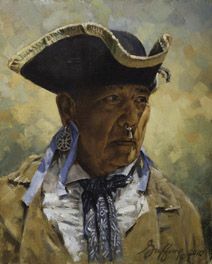 Grinnell was a key figure in recording and understanding of the old ways, especially regarding the Cheyenne. He had a good relationship with George Bent, whose mixed-blood story is an absolute tragedy. I think highly of the man and his work. Thank you for that. Is there a good bio of the man? There ya go — had no idea. Have you read it? 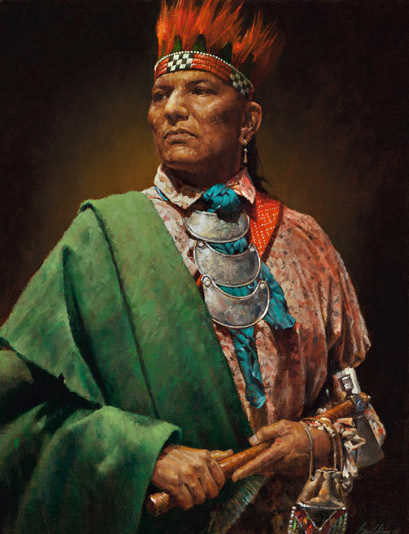 He also was a friend of Ed Curtis and took him to see the Piegan Sun Dance in Montana. Yep, I read the Pinke book a few months ago. Obviously, it was focused on the Buffalo part of Grinnell’s life, but still a lot of bio. I’ve got Grinnell’s book on the Cheyenne. Excellent. Grinnell also was a cofounder of the Boone and Crockett Club with Theodore Roosevelt. 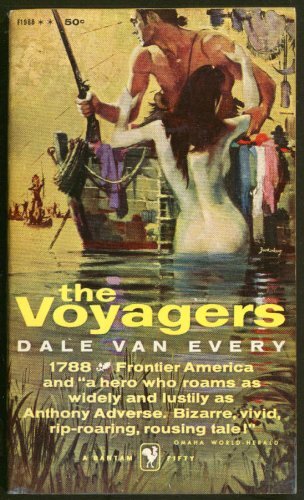 not a teenager in the 60’s, past them, but lived in an outdoorsy family who read Van Every’s books before we knew they would become part of his “works” on the frontier. Saved a couple of them and read them every so often even now. Good to hear from you Beverly. Van Every remains worthy. I’ve lately returned to the bloody middle ground and have been reading Black Rifle, Forbes Road series, Rifleman, The Woodsman, Isaac Trek to Kings Mountain. I’ll bring a book with me out into the woods. make a fire light a cigar check the priming of my Don Bruton longrifle and enjoy the silence of a central Wisconsin forest. Outstanding. I’ve got my eye on that Wend Eckert series… Good? Very good and plausible. Also try Seedtime on the Cumberland, Chronicles of the Cumberland, and Every Insult & Indignity. For guns with primary source material my favorite is Gunsmoke and Saddleleather by Charles Worman. Patrick Ferguson — check that out Rick Schwertfeger.